Become a member of a local student chapter! LSHRM is dedicated to promoting the future of the human resources field by partnering with local SHRM student chapters. If you are a student pursuing a career in human resources it is important to begin networking and building a skill-set to succeed. Joining a local student chapter is an excellent start! Click Here for a list of student chapters in Kentucky. 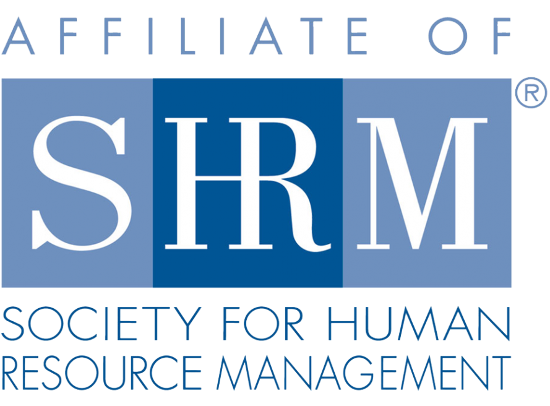 Click Here to join Louisville SHRM as a student member. Click Here to join national SHRM as a student member. LSHRM is offering one $2,000.00 scholarship to one Louisville Metro-Area college student! SHRM Involvement: SHRM student members with a valid SHRM national membership ID number and/or current local Kentuckiana SHRM student chapter members are eligible to apply. School Standing: Applicants must be students in junior or senior standing of an undergraduate program studying human resources, with a planned career in the HR field. GPA: Student applicants must have at least a cumulative GPA of at least 3.0 on a 4.0-point scale and must have completed at least one HR management course (transcript required). June 1: Deadline to submit all application materials, including letters of reference and transcript.  All materials must be submitted in one packet and not separately. Please do not request any extensions. It is important to plan ahead to meet this deadline. Late applications will not be considered. August 1: Applicants will be notified of the results. Late August: Scholarship checks will be distributed directly to the university/college into an account for the student when the fall semester begins. Payments will not be provided directly to the student. Additional questions regarding LSHRM Student Scholarship? Contact Community and College Relations.